Tipard DVD to MP4 Converter allows you to take whatever DVD source and convert DVD to MP4 ,AVI, WMV, RM, MP3, WMV…….You can put your DVD video on your iPod, iPhone, PSP, iRiver, Mobile Phone, Sansa View, etc after the conversion .The following are the specific steps showing you how to convert DVD to MP4. 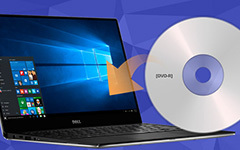 3.How to install this converter for you to convert DVD to MP4. Download Tipard DVD to MP4 Converter installation file. 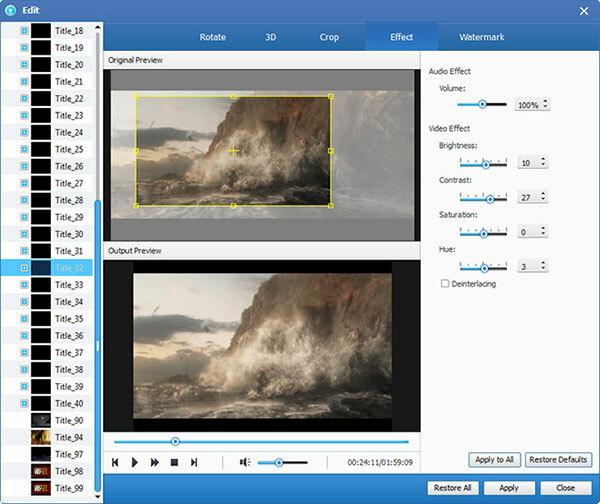 Tipard DVD to MP4 Converter allows you to adjust the brightness, contrast and saturation of video and volume of the audio by drag and click the adjustment bar. 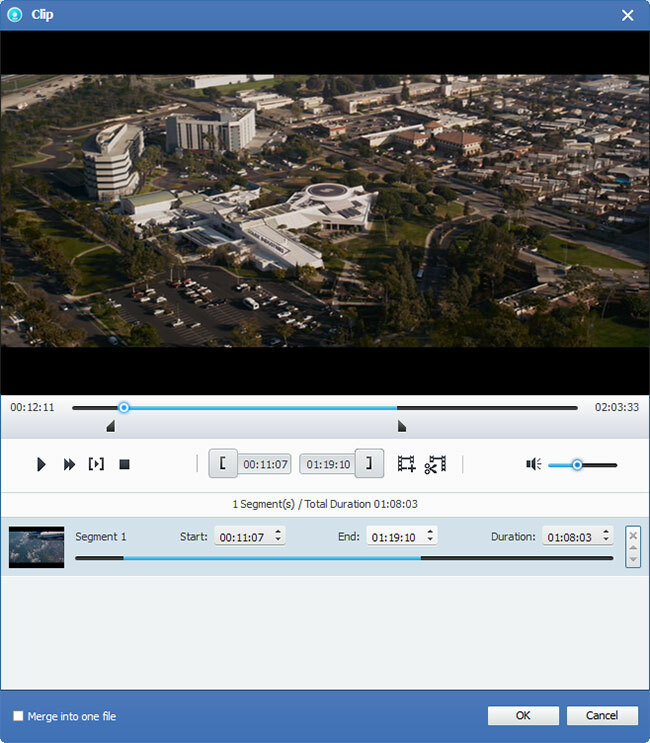 Tipard DVD to MP4 Converter allows you to cut your movie, so you can capture your favorite clips from your DVD movie. 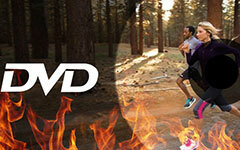 Tipard DVD to MP4 Converter provides you three methods to trim your DVD. 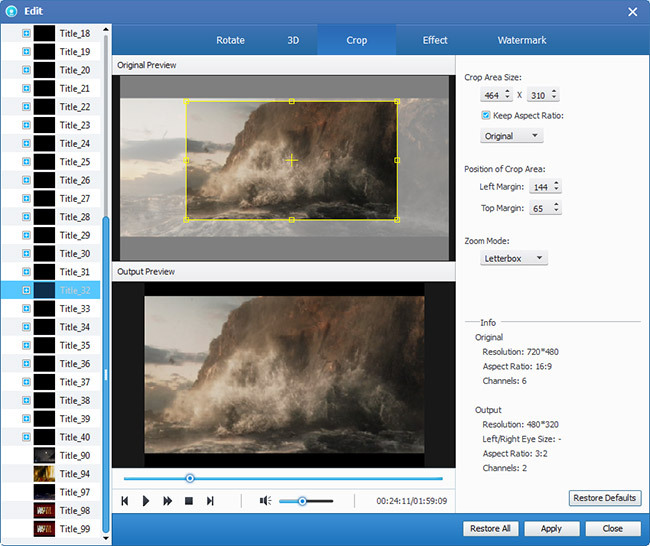 Tipard DVD to MP4 Converter allows you to remove the black edges around your video and customize the size of video play region.